 Neumiller & Beardslee engages in a variety of eminent domain and inverse condemnation matters, representing both landowners and public entities. 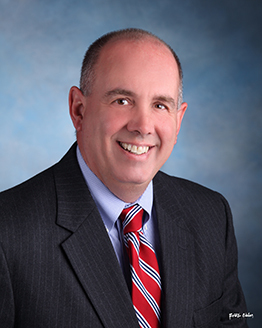 We provide counsel to public and private clients in all stages of agency acquisition of property including precondemnation activities, public hearings, required environmental review and the prosecution, defense and trial of eminent domain actions. We represent clients in eminent domain actions before trial and appellate courts.